New York Times columnist Thomas Friedman loves Bernadette, a waitress at one of his favorite diners who’s famous for providing personalized A+ service. She learned a long time ago that making every customer feel important is the key to gaining loyalty and trust. SoGoSurvey’s Rules & Alerts helps you become your customers’ Bernadette. Say you create and distribute a Customer Satisfaction Survey to gauge the success of your various strategies. A month later, you find out that 70% of respondents are satisfied, while 30% are unsatisfied. You now have a bunch of data that tells you — what exactly? In a post-information age, waiting around to collect data is no longer enough. While you’re waiting, your unsatisfied customers are on the internet posting negative reviews about your business, which can have a detrimental effect on your bottom line. Rules & Alerts is the perfect survey solution, allowing you to set notifications based upon participant response. For instance, if a participant states that he’s very happy with your service, he’ll automatically receive a thank-you note and a coupon. But wait, there’s more. 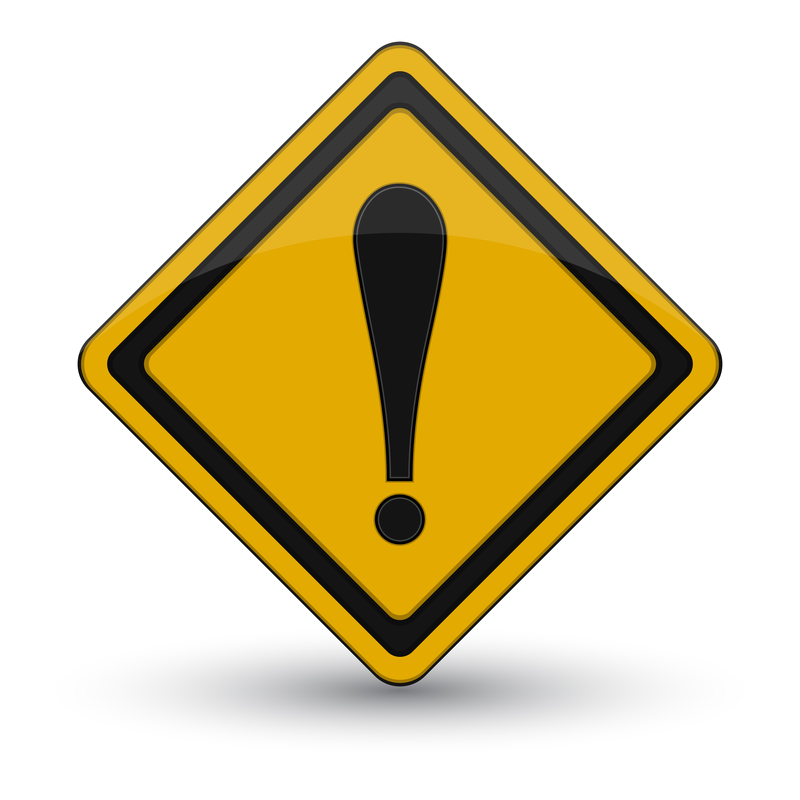 Rules & Alerts also allows you to identify high-value customers who may be dissatisfied. You’re alerted instantly, so you can react immediately and proactively. While Bernadette may not serve the strongest coffee or the best pancakes, she realized early on that loyalty is built where service fails. SoGoSurvey’s Rules & Alerts gives you the ability to provide personalized attention to each customer, demonstrating that you know what matters most — high quality service.